Death has been announced of Father Juliano Absalom of Dedza Diocese after being involved in motorbike accident, faceofmalawi can reveal. Absalom died in the early hours of Friday at Daeayang Luke Hospital. 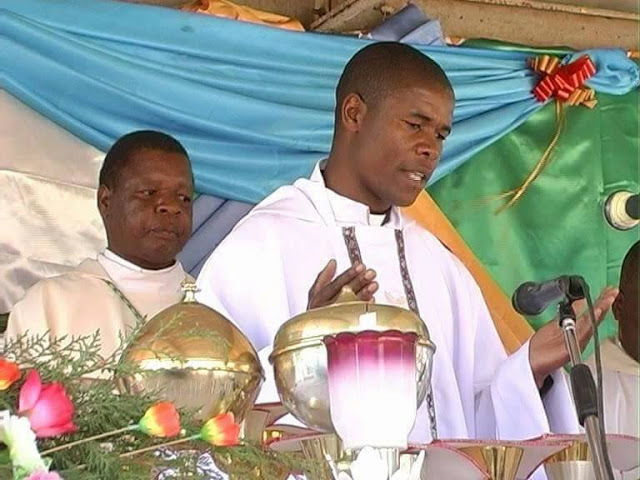 “The Diocese of Dedza has lost Fr. Juliano Abisalom at Daeayang Luke Hospital afew minutes ago. He was involved in a motor bike accident and was taken to Mua and later transferred to Daeyang. Lord receive your servant,” reads the statement in part. The death of Father Absalom comes barely hours after the death of Father Tony Mukomba of the Archdiocese of Blantyre.